charmcityartsmaven: Eubie LIVE Music Series Opens Fall Season with URSULA RICKS! 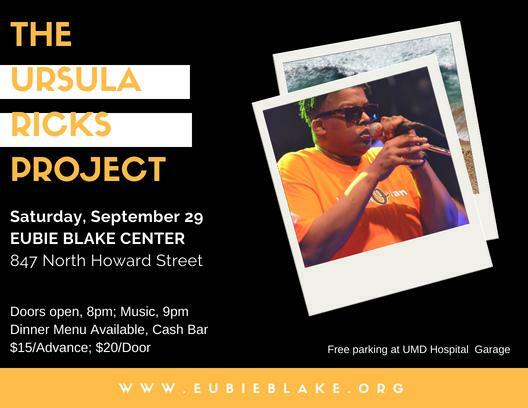 Eubie LIVE Music Series Opens Fall Season with URSULA RICKS! A Fabulous Night of the Blues!